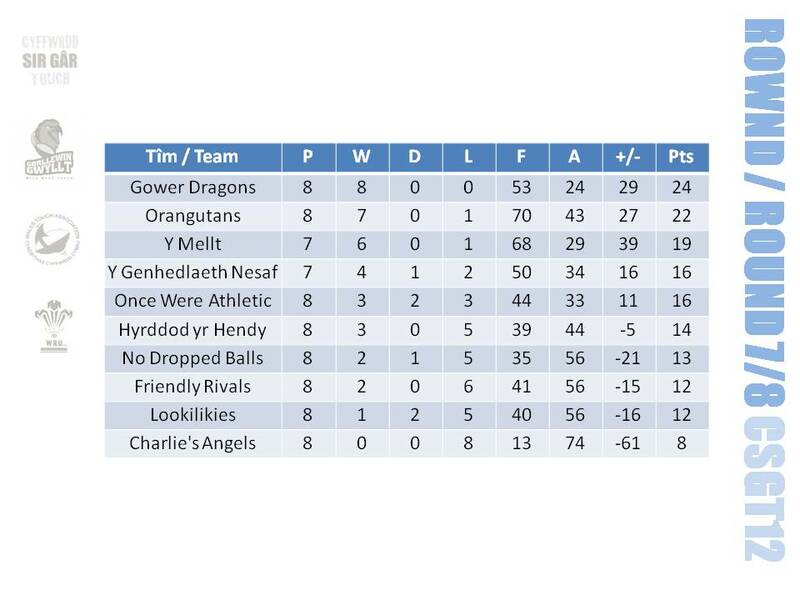 Ysgol Dyffryn Taf (Whitland) are victorious over Ysgol Bro Myrddin (Carmarthen) in the inaugural Carmarthenshire 5×60 Under 16 Mixed Touch Competition. 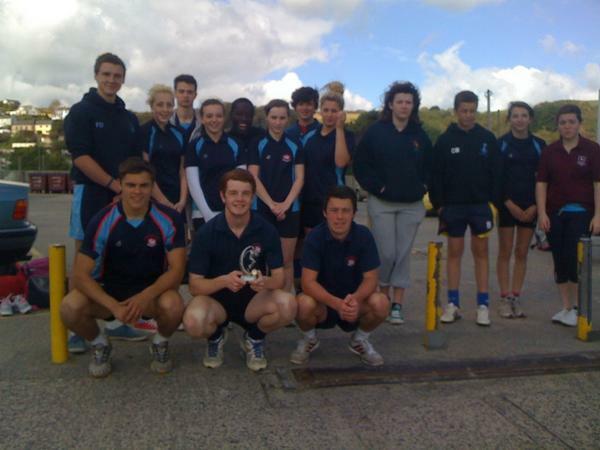 Six teams from four Carmarthenshire secondary schools competed in the first ever 5×60 Carmarthenshire Competition held on Pendine Sands. Ysgol Dyffryn Taf made it through to the final to play against Ysgol Bro Myrddin. The game eventually went to extra time and a drop off – each team has a player removed every two minutes until a score occurs. Both teams were down to four players when the winning score came to take Dyffryn Taf to a famous victory. The day was a fantastic success with Matt Enoch (WTA Development Director) and Gareth Revell (Wales Mixed Open Captain) both being very impressed with the standard of play and in particular, the number of talented female players on show. Partiular mention should go to one player chosen as the day’s MVP – Alisha Butchers of Queen Elizabeth High School who impressed throughout the tournament and was presented with a Wales Touch playing jersey as a prize. There are plans to hold development sessions with a chance for. Carmarthenshire youngsters to receive some top class coaching and potentially move up to the elite level. Gorllewin Gwyllt will advertise these sessions once dates have been confirmed. 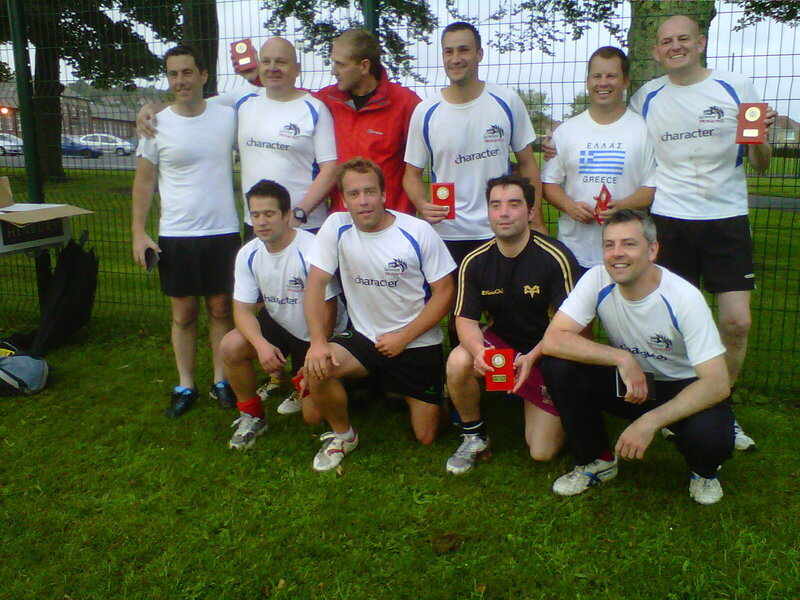 Wales Touch are keen to develop the game in the region and aim to produce more international players from Carmarthenshire. The 5×60 team were really happy with how the tournament went and plan to do more mixed competitions in the near future. Follow the blog to be kept up to date with all the latest news and events in west Wales. Don’t forget the fun continues at Pendine this weekend, with Mens, Womens and Mixed competitions all taking place. 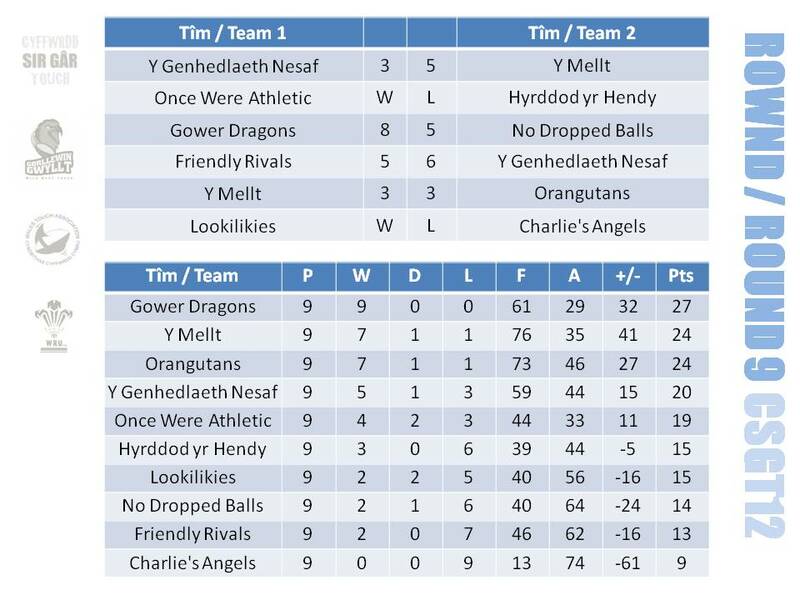 Some of the top Welsh teams will be playing and there its a chance for all ages to join in during the Family Touch Festival. 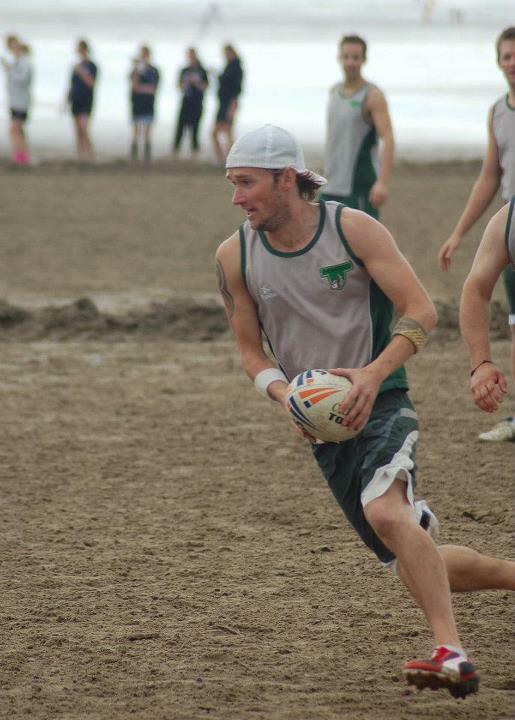 Wales Touch Association (WTA) announce that their flagship annual beach tournament will take place on Pendine Sands, Carmarthenshire from Friday 28th to Sunday 30th September 2012. 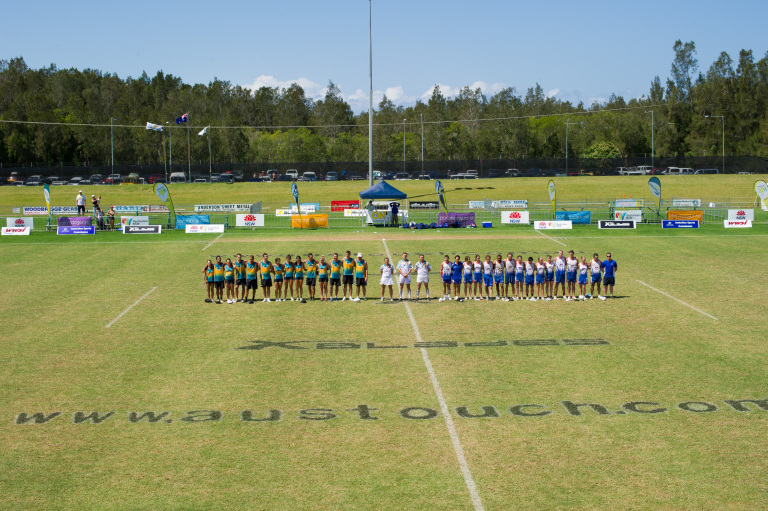 Touch Rugby (usually known simply as Touch) is based on the full contact Rugby League/Union but is a recognized sport in it’s own right. It is widely popular in the southern hemisphere and is becoming increasingly popular in Wales with leagues and teams in Cardiff, Swansea, Llanelli, Bridgend, RCT and Wrexham amongst others. 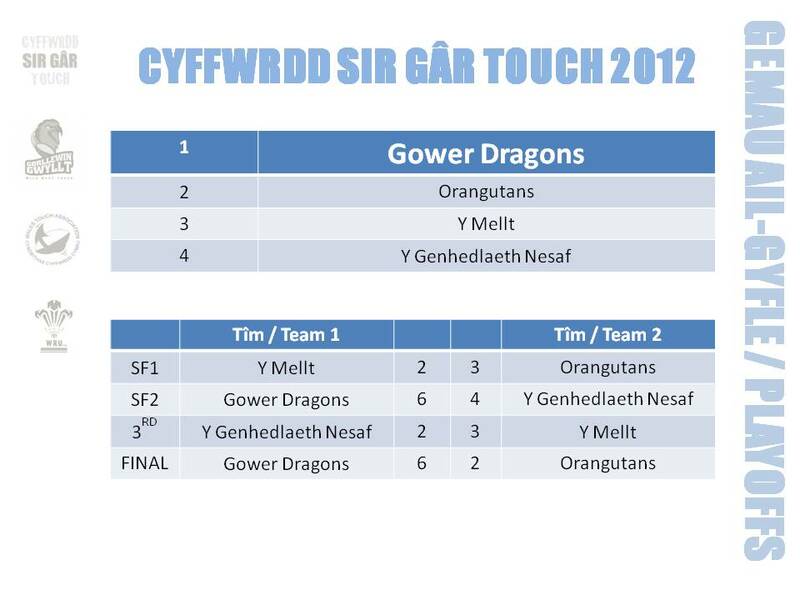 For the first time, the Pendine tournament will be delivered in conjunction with Cyffwrdd Gorllewin Gwyllt (Wild West Touch) formed earlier in 2012 in order to promote Touch in west Wales. I’m really looking forward to being part of the Pendine tournament, having heard great things about it over the last 10 years. We’re hoping to bring our local knowledge and expertise to the event and help inspire some of the locals to get involved. 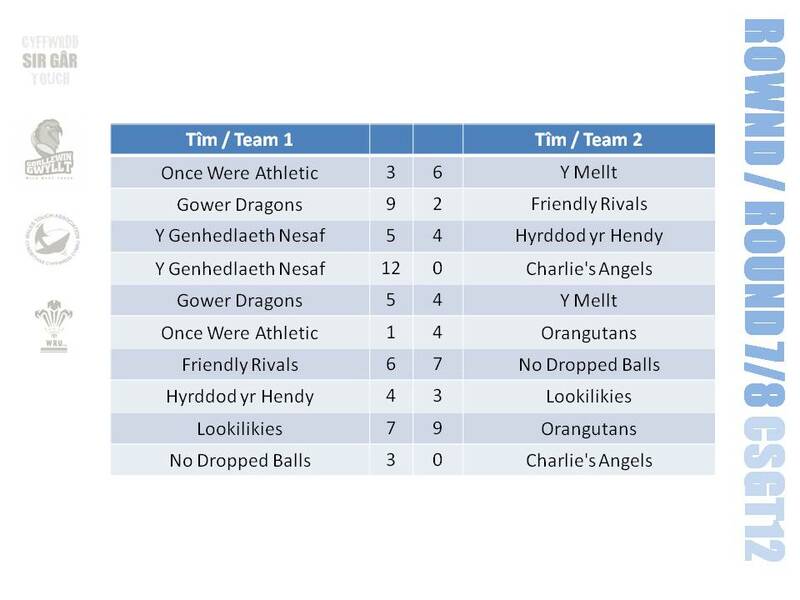 We also aim to attract some of the teams already playing Touch in west Wales to play in Pendine for the first time. 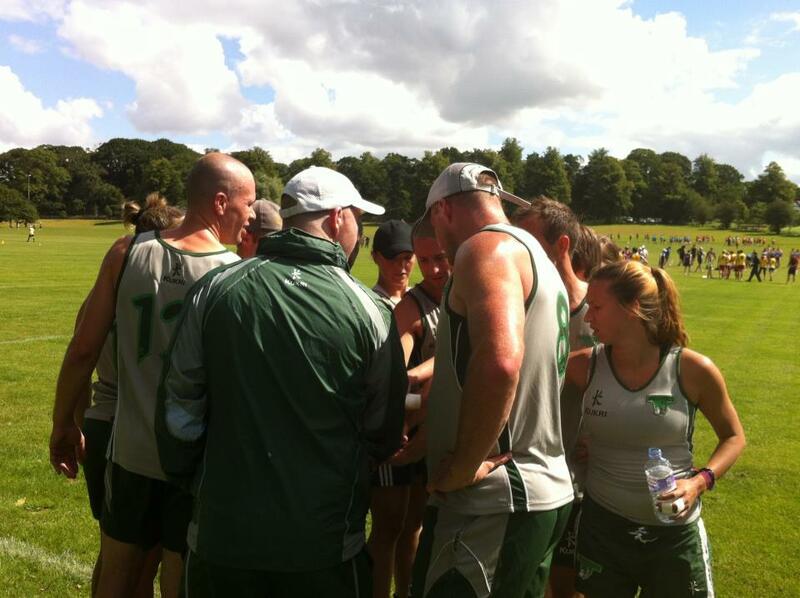 The tournament takes place a couple of weeks after the conclusion of the European Touch Championships, so many of the players that have been representing their countries will be coming along to bring another season to a close in a social environment. We’re also welcoming new players young and old to take part in our Family Touch Festival. The Family Touch Festival is a chance for mums, dads, aunties, uncles and even grandparents to join their children and friends to form a team to play in a family tournament with qualified Touch coaches on hand to pass on their knowledge. Touch is one of the very few teams sports where this can happen due to the minimal contact and very low risk of injury. We have already picked up two players that have represented Wales in the Touch World Cup and European Championships from the Llanelli module and we know that west Wales is a talent hot spot. We’re on the look out for players that show potential who will be asked to join a development centre where we aim to produce future internationals. Pendine will be a great place for players to show us what they can do.